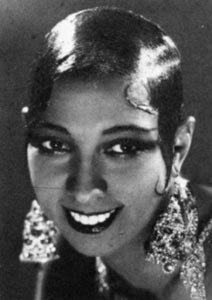 Few people remember a lady who is widely considered to be the first black superstar . 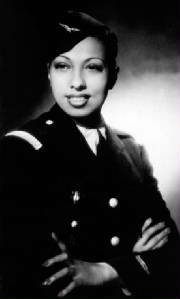 . . and not only in this country . . . . Josephine Baker first became known in France for her incredible talent, energy and beauty. 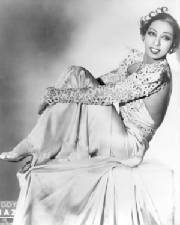 Sings "Haiti" from the 1934 movie "Zou Zou"
Josephine Baker in Life and Art . 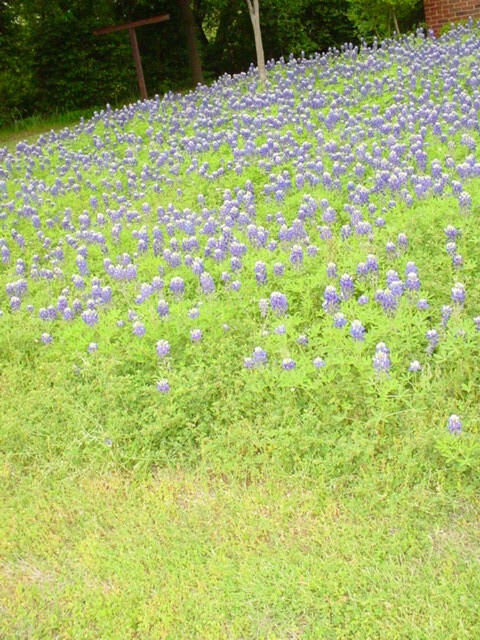 . .
'Danse Sauvage' in her 'Revue Nègre'. She is dancing with Joe Alex."